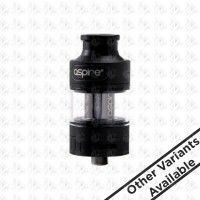 Aspire's first mesh coil had to be for the much loved Cleito tanks didnt it. Launched with the stand-alone Cleito Pro. The coils are compatible with the Aspire Cleito, The Cleito EXO & The Cleito Pro. So if you own any of the tanks above take your vape to the next level as the all new 0.15ohm mesh coil runs 60 - 75 watts and delivers big time. 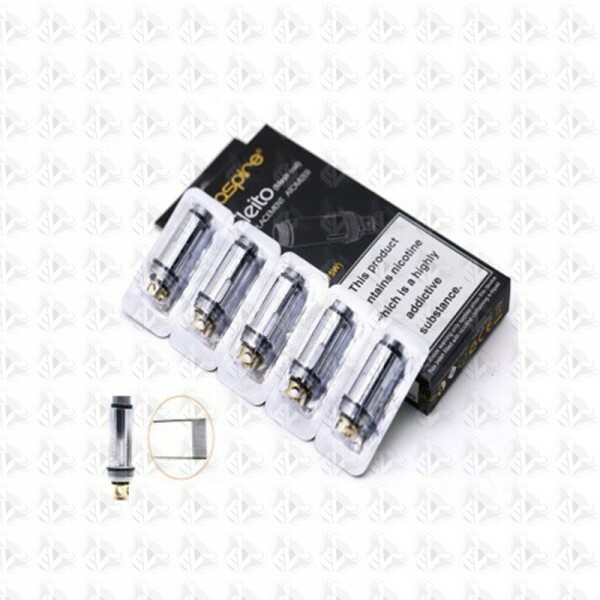 Price is for a pack of 5 Coils.